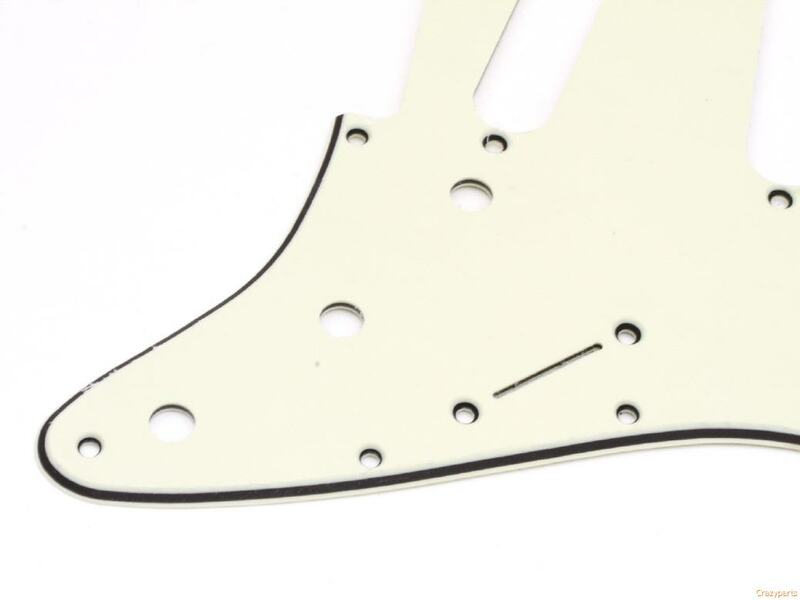 For Guitarprojects, Restorations or Upgrades...we offer Neckplate for your personal Project. Incl. 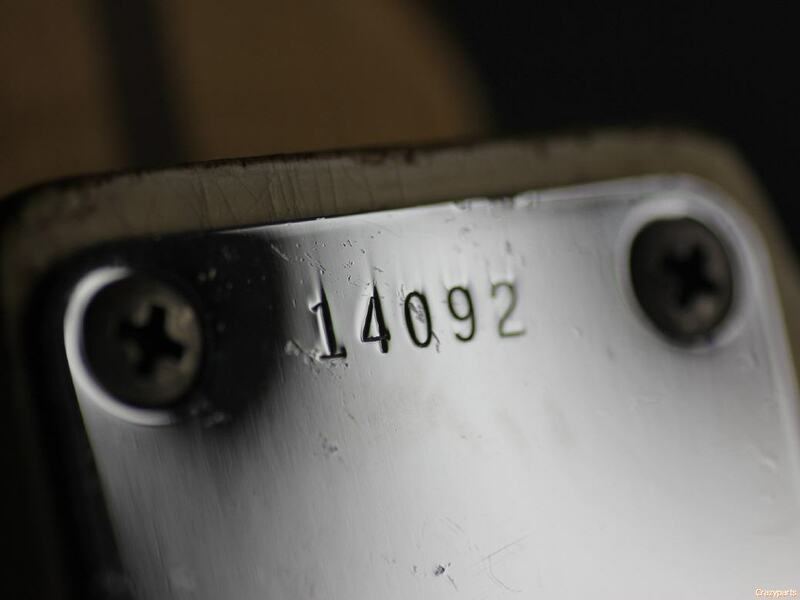 the worlds finest Replica Neckplates for Restoration of the perfect Vintage Replica...Vintage Supreme Neckplates are dead on...ava. with correct size, alloy, perfect plating and last but not least...auth. Fonts and Vintage correct look plating...Those Neckplates are not ava. with the Customstamp No. you can only chose the year..